Washington, D.C. "Dunn, G.U. '28." 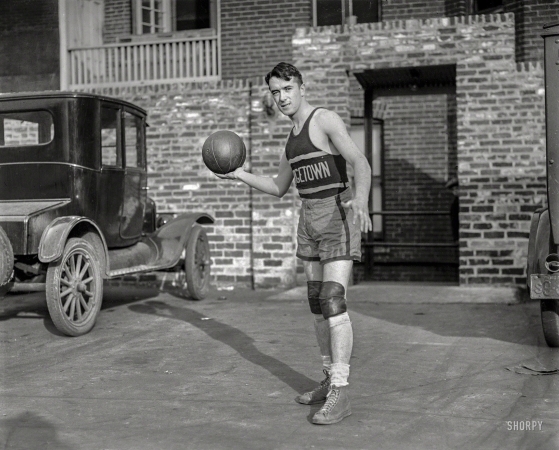 Georgetown University forward John Dunn.